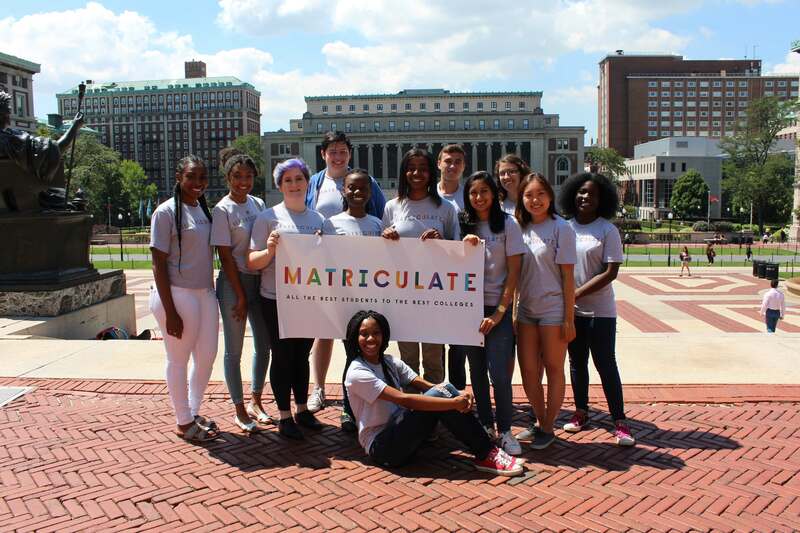 Matriculate is a national nonprofit organization empowering high-achieving, low-income high school students to make the leap to our best colleges and universities. To do this, Matriculate trains talented undergraduates at top institutions including Columbia, Franklin and Marshall, Notre Dame, Princeton, UC Berkeley, Williams and Yale to provide virtual college advising to high school students across the country. Matriculate’s Advising Fellows are current college students, many of whom share socioeconomic backgrounds with the high school students they advise. Having recently successfully completed the college process themselves, they are uniquely positioned to serve as near-peer models and provide high school juniors and seniors with the accurate, personalized information they need to apply to, gain admission to, and ultimately excel at leading colleges and universities.